As one of the most anticipated decentralized projects in one of the most lucrative niches – distributed computing – the Golem Network project has faced a lot of pressure to deliver. On April 10, 2018, they took a monumental step forward towards creating a global supercomputer, launching their Brass Beta on the Ethereum mainnet. Golem Network lets users rent out spare computing resources – CPU power, memory and bandwidth – to other users on the network for computation. The project has been in operation since 2014 and for much of that time, was all theory. This drew some concern from a small section of investors and the general market, who were wary of the prospects of a project that can only truly be judged in the field. Without a real product, it would be difficult to test. 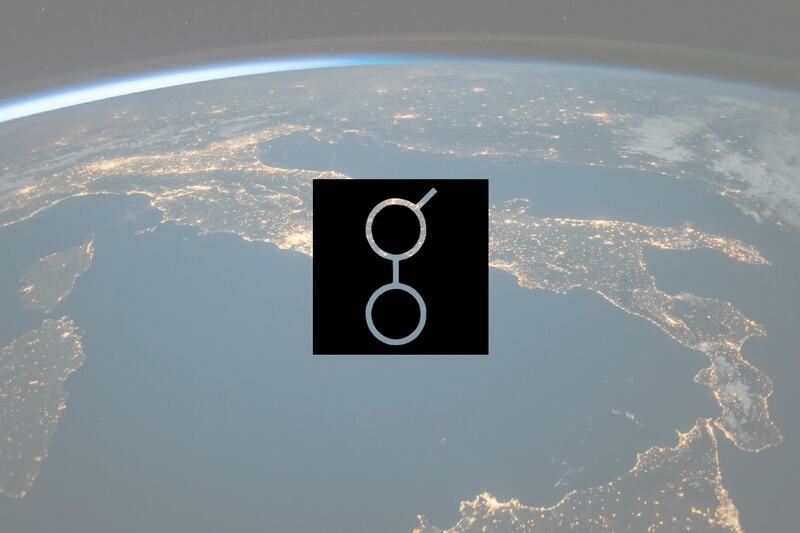 Knowing the size of the task at hand and the reasonable concerns of the public, Golem has chosen to be remarkably open, with constant updates on both their blog and YouTube, and are conducting their work in a highly realistic and rational manner. And those worries can now be put to bed. 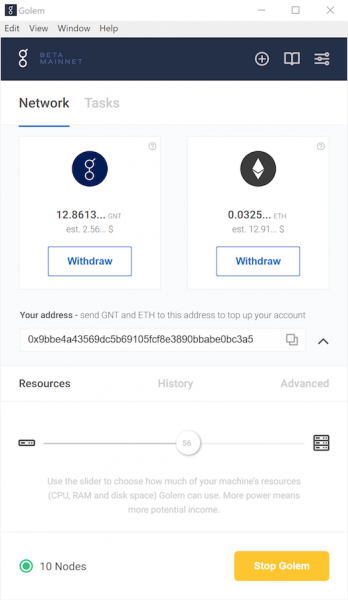 The launch of Golem Brass Beta on the Ethereum network is the smallest of steps forward, but a significant one nonetheless. It falls under the Brass Golem phase in their overall 4-phase roadmap that aims to create the future of the internet, a truly decentralized internet often called “web 3.0”. Golem envisions several use cases for their platform but the current release only caters to CGI rendering in Blender. Blender interfaces directly with the Golem network, allowing GNT to be traded for computational power. While this is a highly justifiable use case, the team merely considers this a proof-of-concept for Golem’s true potential. The solutions proposed by the team have applications far beyond rendering. Next in their sights is machine learning, a comparably revolutionary field that the Golem Network can complement very well. As a hardware resource marketplace, Golem has a lot to offer to the computationally demanding field of learning algorithms. Such bold moves, however, come with great struggle. The Golem team faces several unprecedented challenges in building the platform, as they are building many technical elements from scratch. The bulk of their brain power has been concentrated on the problem of how they can take a user’s task, split into smaller subtasks, distribute it across the network, and recombine the computations for delivery at the requestor’s end. … [I]n order to progress, we need to get out of this comfort zone, and make sure the elements that we have worked hard, and continue to build, are responsive and working well on a decentralized setting. While Brass Beta is proof that Golem can successfully develop a working model, the path forward is still steep. The more a network is used, the more security becomes a priority. Golem’s potential to grow is enormous and the beta will stress its platform greatly. It is trial by fire, and very much necessary. In the future, moving into machine learning and other applications will present other challenges of its own. The mainnet launch is bound to come with bugs which, going forward, will be a particularly important priority for the team. Now that real GNT can be used for purchasing computing tasks, the consequences of actions on the network are much more severe. To keep this in check, Golem has also announced a bug bounty program which will reward users for discovering bugs in the software. The reward pool for the program is 500,000 GNT. To avoid disqualification, users will have to submit their bounties privately to the team via e-mail; publicly disclosing the bug renders the bounty invalid. Each bounty will be analyzed on a case-by-case basis, and the payout is dependent on the severity of the bug, the quality of the bug report and solutions offered (if any), among other factors. Further details on the bug bounty program can be found on the Golem blog. You can rent out your resources or lease tasks after downloading the client. The process is quite straightforward but we recommend using the testnet first. It lets you use test GNTs instead of real tokens.